Horse Carcass Clue From “The Reynolds Gang” Legend Discovered in Colorado??? Photo Blog: Victor, Colorado- Frozen in Time. 12,000 Residents to Only 400 in 100 Years. 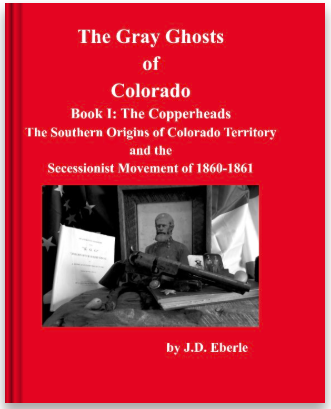 Colorado Ghost Town Guide Books and Ghost Town Calendars- Great Holiday Gift Ideas!